There are many different types of law, including civil law, corporate law, bankruptcy law and criminal law, among others. 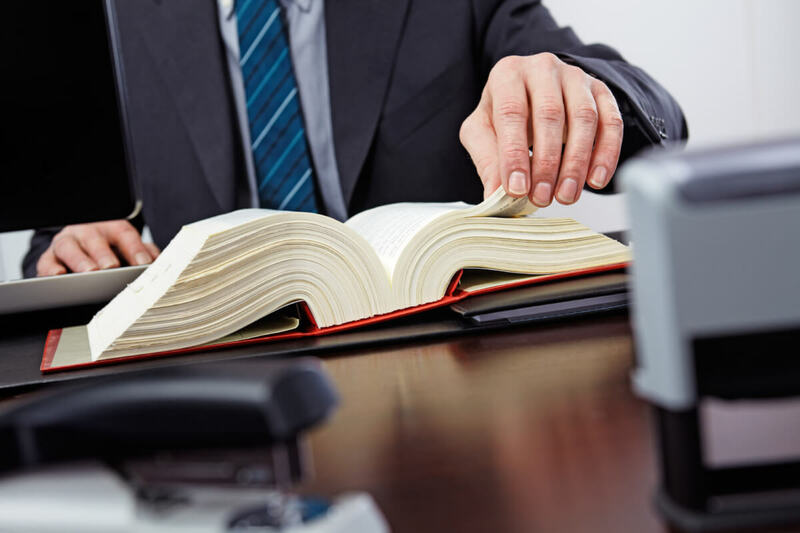 You need an attorney who has taken the time to specialize in criminal law so that your lawyer is familiar with the laws and practices relevant to your case. If possible, find a lawyer with experience in your particular situation. For example, some lawyers specialize in DUI charges while others specialize in violent crime. The more experience your attorney has in cases like your own, the better. Ask family and friends for references to find a lawyer that they’d recommend. Alternatively, seek out online reviews that give an honest picture of how satisfied clients are with the lawyer. While even the best lawyer will have a few negative reviews, you’ll want to make sure the general public opinion about the lawyer you’re considering is positive. Many criminal defense attorneys offer a free consultation so that you can speak with the lawyer’s team and see if you think they’d make a good fit. During this consultation, take advantage of the opportunity it affords you to ask questions. Some good things to ask about are the lawyer’s experience in court, their specialty and how long they’ve been practicing. Be wary if the lawyer seems over-confident or promises any outcomes. No serious lawyer will promise you that you’ll win your case or immediately suggest a course of action. Find out who would represent you. Larger lawyer firms may assign your case to an underling while the top lawyers are busy with other clients. It’s understandable that assistants and interns may work on researching your case, but you should know who will be ultimately handling your case when it comes time to meet with the judge or go to court. A newer attorney may offer a lower rate than more experienced lawyers, however, you should expect to pay a reasonable fee. If the fees are much more or much less than other similarly qualified lawyers, there should be a reason. Remember, if fees seem too good to be true, they probably are. In the end, you’ll probably have a gut feeling about whether or not you’ve found the right lawyer. After shopping around and reviewing the information of a few criminal defense attorneys, you’ll get a sense of what their strengths are and which one might be able to achieve the best outcome for you. Go with the lawyer that you feel the most confident about. Although it’s not an easy time in your life, with the help of a skilled criminal defense attorney, you’ll soon leave this all behind. Start moving forward today by following these tips as soon as you are able. Still need assistance getting out of jail? Use Herbert Bail Bonds to help get you back home where you belong. We offer reasonable fees and quick service any time of the day or night.